If you’re in need of new outdoor equipment this year, then you’re in luck. REI is offering up to 50% off their best-selling cycling and camping gear, as well as their top-notch apparel! With such a large selection to choose from, shoppers may not know where to start. 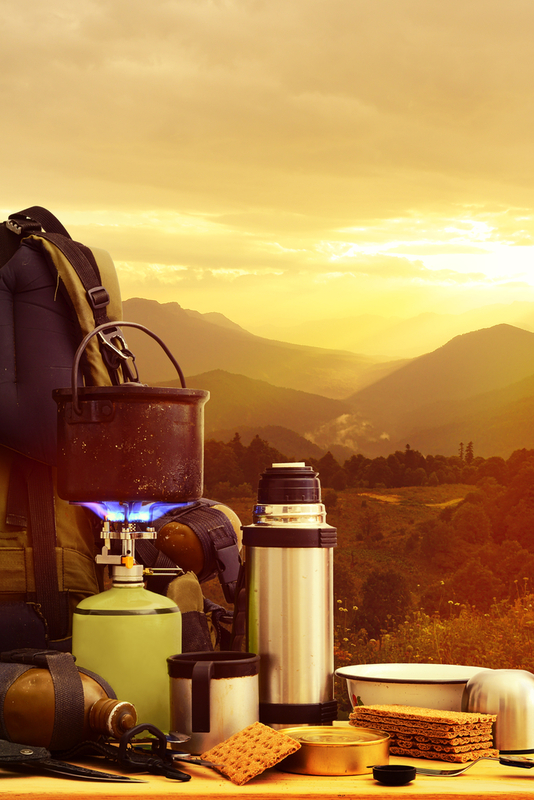 For the ultimate camping experience, REI experts recommend stocking up on all the latest gear such as backpacks, water bottles, and even camping furniture. It’s also important to dress appropriately so you can be prepared for all weather conditions. Browse through REI’s wide selection of men and women’s apparel to find everything you could possibly need. Whether you’re a novice camper or an expert outdoorsman, this collection has something for everyone. These amazing deals won’t last forever! Head over to your REI store to shop the entire collection today, or visit their website for more details. Escape the city and hit the great outdoors! Stop by REI first to stock up on hiking, camping, & mountain gear. Visit us at 1165 Perimeter Center.